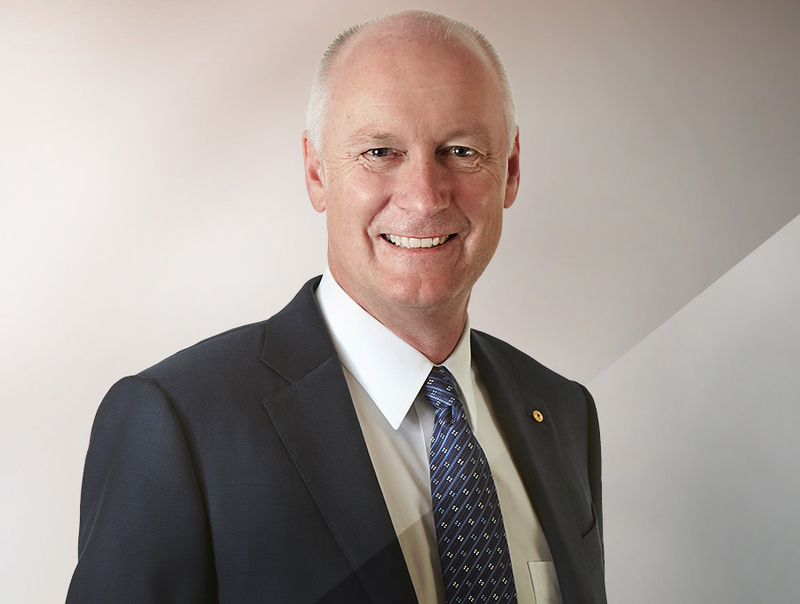 An exciting chance to hear from outgoing Managing Director and Chief Executive Officer of Wesfarmers, Richard Goyder. Under Goyder's leadership, Wesfarmers acquired the Coles Group of companies, setting the record for biggest transaction in Australia's corporate history and cementing Wesfarmer's place as Australia's largest private sector employer. Outside of Wesfarmers, Richard is Chairman of the AFL, a director of the Business Council of Australia and was made an Officer of the Order of Australia in 2013 for his service to business and the community via executive roles as well as his promotion of corporate sponsorship of the arts and Indigenous programs. Richard also became Chairman-elect of Woodside on 1 August 2017, taking over as Chairman in April 2018. Join us for lunch to listen and learn from a true business leader. Every leader, every motivator of people, every agitator of change, was once inspired by someone else. A light was switched on, a clear path illuminated, often in rocky seas and sometimes when least expected. Seek inspiration in CCI’s Lighthouse Leadership Series that brings together leaders in business, captains of industry, champions of people and shapers of change. Cancellations received after 5 September 2017 will not be entitled to a refund.